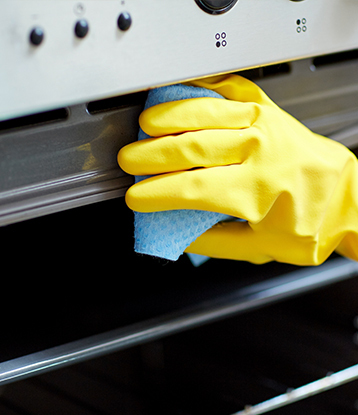 Ovensparkles specialises in the deep cleaning of domestic and commercial ovens. We cover all of Northumberland, Newcastle, Gateshead, Durham, Sunderland, and surrounding areas. We use non-toxic and non-caustic products. We can replace extractor filters and bulbs if required. We use non-toxic and non-caustic products in your home and our service is completely mess free. © 2019 Oven Sparkles All rights reserved.